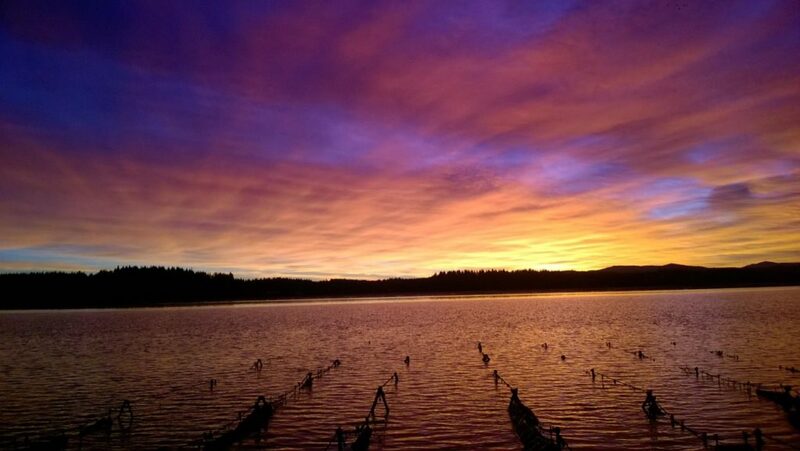 As shellfish farmers, we’re in business with Mother Nature.The way we see it, keeping things natural is the key to our success. 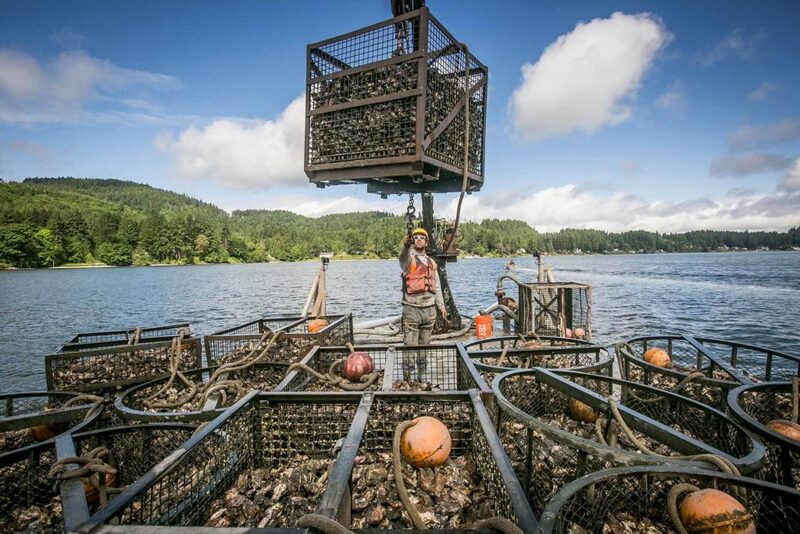 Throughout our growing areas in Alaska, Washington, Oregon, California, and Hawaii, clean water and environmentally sound farming practices produce the finest quality shellfish in the world. 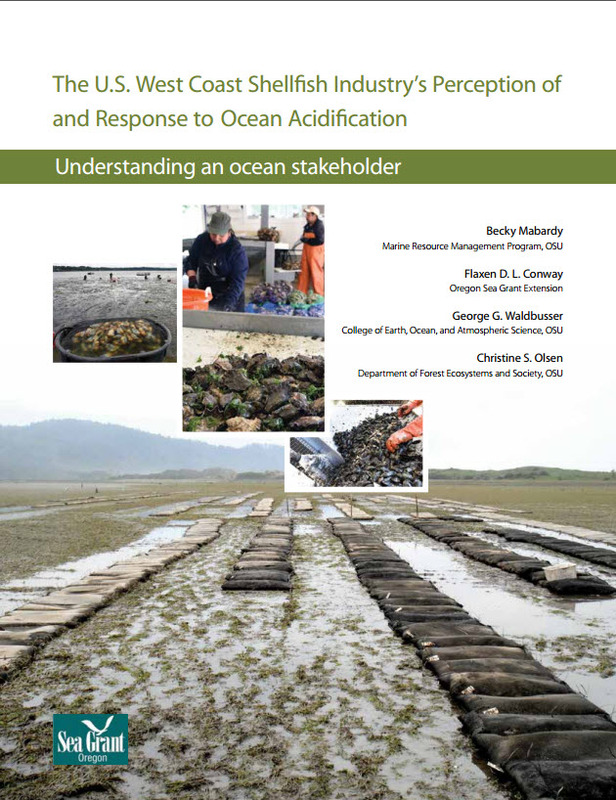 Shellfish growers depend on a healthy and fully-functioning marine environment. 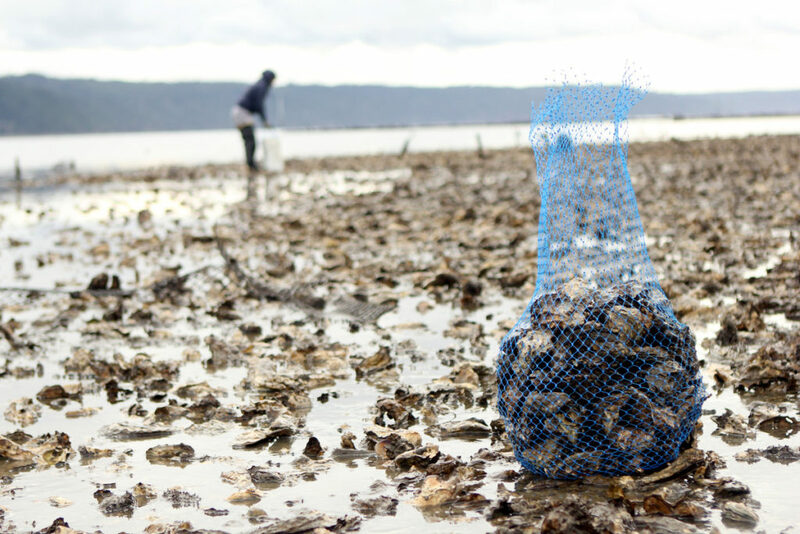 Farmed shellfish provide environmental services by filtering water and enhancing natural habitats. Grower members of PCSGA pride themselves on the quality and freshness of their shellfish. They recognize that clean water and a healthy environment are essential to farming. 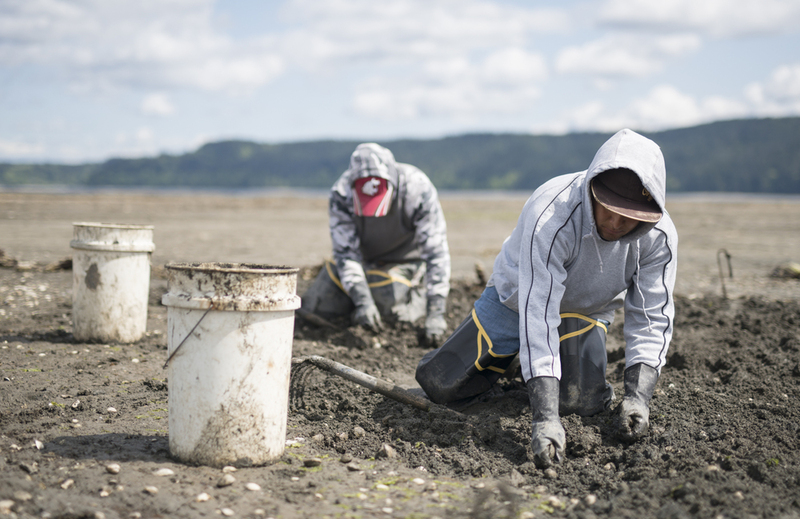 Shellfish growers are environmental stewards, ever watchful for potential pollution and constantly monitoring changes in the marine ecosystem. Growers, working with marine scientists and regulatory agencies, have developed the Environmental Codes of Practice based on the latest research and best management practices. In addition to sustainability, producing a safe and wholesome product is essential to the members of PCSGA. Clean water, a healthy growing environment, and careful handling and processing are all necessities. PCSGA members are committed to protecting their bays and estuaries to ensure a healthy supply of sustainably produced shellfish far into the future!